The new IRCTC Ticket Booking Rule which will be coming to effect from tomorrow may hamper you from booking tickets for your entire family because IRCTC will now allow only one ticket per user in one login session. After the irctc ticket booking, the user will be logged out automatically. While this is going to effect millions of train travelers, the primary purpose of this irctc ticket booking rule is to ensure that touts do not corner large number of irctc online tickets at one go! 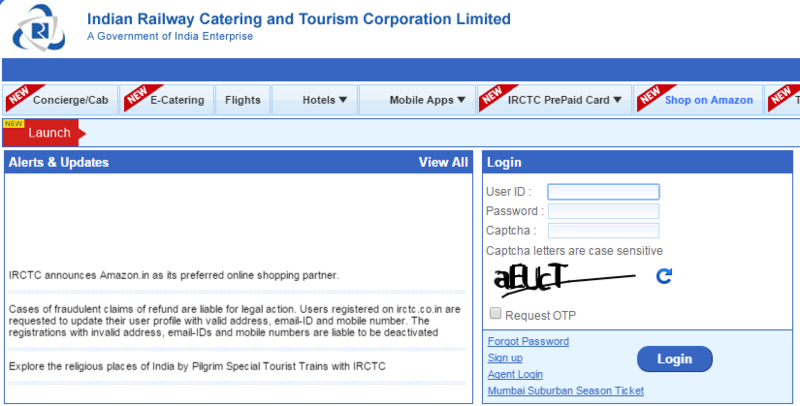 The new rule is applicable to everyone who book online their tickets through IRCTC website, including IRCTC agents. Luckily, the irctc ticket booking rule is applicable only between 8:00am to 12:00pm, when it is the peak time on IRCTC online ticket booking portal. Also, users can book as many tickets as they want from offline IRCTC counters throughout the day. This restriction will not be applicable while irctc ticket booking onward journey-return journey irctc e-tickets. Over the last couple of years, IRCTC portal has taken many steps to improve the irctc ticket booking services provided by them to train travelers. One of their priority has been to weed out touts from the system, who corner chunk of online tickets from IRCTC website and then sell them at premium to customers. They have earlier stopped agents from logging on to IRCTC websites between 8 am and 9 am, so that they cannot do Tatkal bookings. In another news, IRCTC has collaborated with Union Bank of India, to launch a IRCTC-UBI RuPay pre-paid card, which travelers can use to book their train tickets. 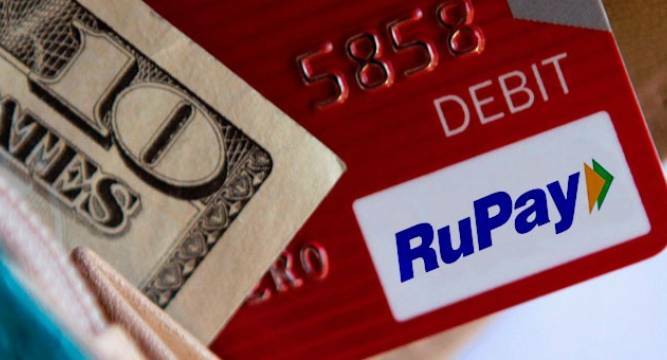 The new Rupay card can be used just like normal debit card and can be used for shopping, online payments and other things apart from booking tickets on IRCTC. The transaction charge would be Rs 10 per ticket for booking a ticket through the card on the IRCTC portal. As an opening offer, the transaction charge will not be levied six months for purchasing tickets on the IRCTC’s website.